I jumped on this band-wagon a little late, so you may be sick of seeing "trip around the world quilts"
This quilt was so fast and easy since it uses 2 1/2" strips, which I already had. This is the 3rd quilt to be made with this collection of fabric and I'm proud to say it's all gone!!! design wall . . . I think this magazine was what started the whole parade, and it was fun to be able to find one. 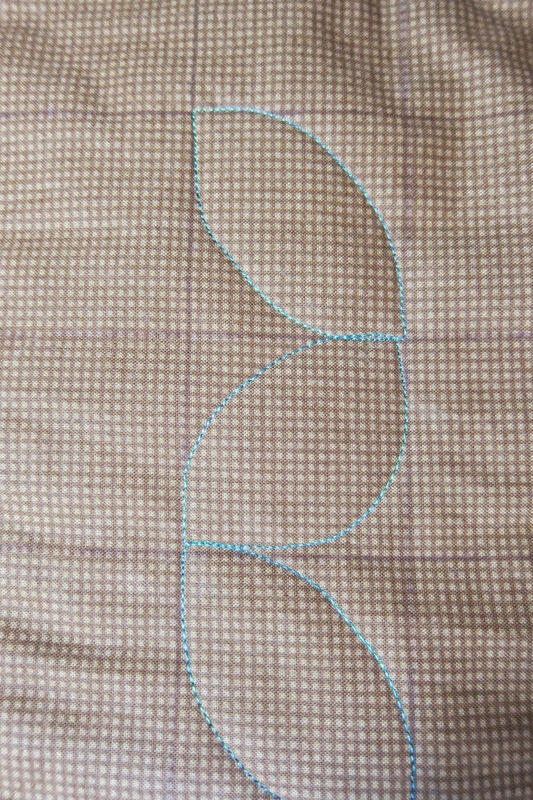 But the easiest tutorial I've found for this quilt is to sew tubes with your strips. You can find that tutorial here. There are so many options to this quilt. 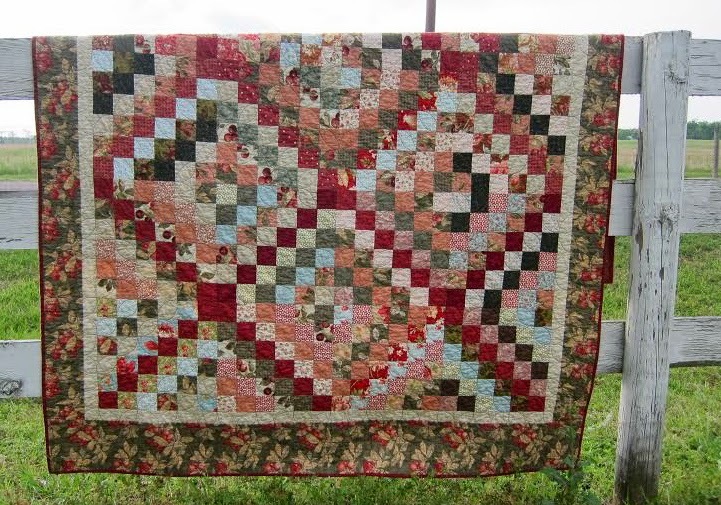 I've seen a low volume version from Miss Rosie's quilt's, I've seen them with borders, and without borders (my favorite), you can color coordinate or just go scrappy . . . I've been dying to try this "orange peel" fmqing design. It was amazingly easy. Or like this . . .
Then, back down that same column swinging your diagonal line in a downward curve like so . . .
Then on to the next column. 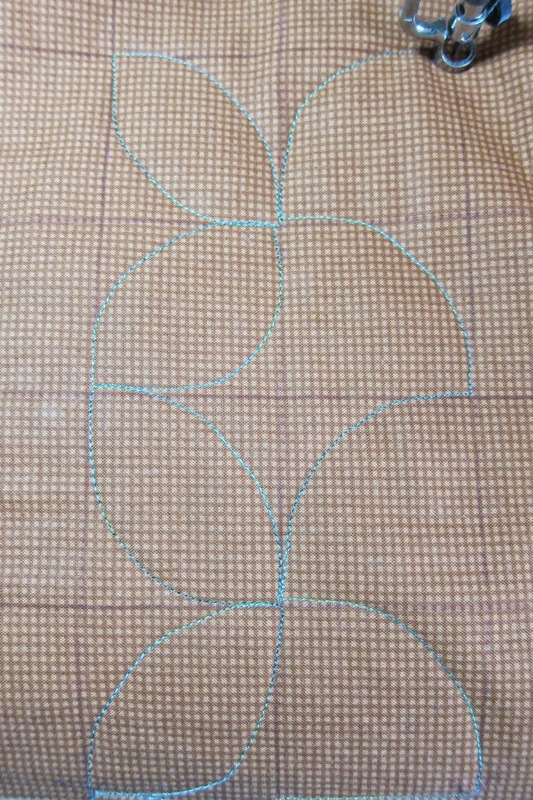 If you're lucky, your piecing will have the grid marked for you. I made this quilt for my mother-in-law who was just diagnosed with cancer. She'll be sitting in her reclining chair A LOT for a while. 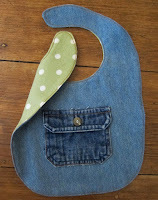 I wanted her to have something to remind her of all the great crafts we did together through the years. They live out in the country where these photos are taken. 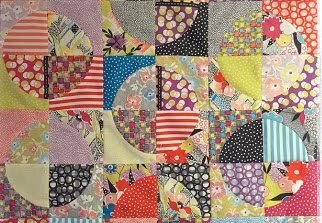 Your MIL's quilt is beautiful!!!! 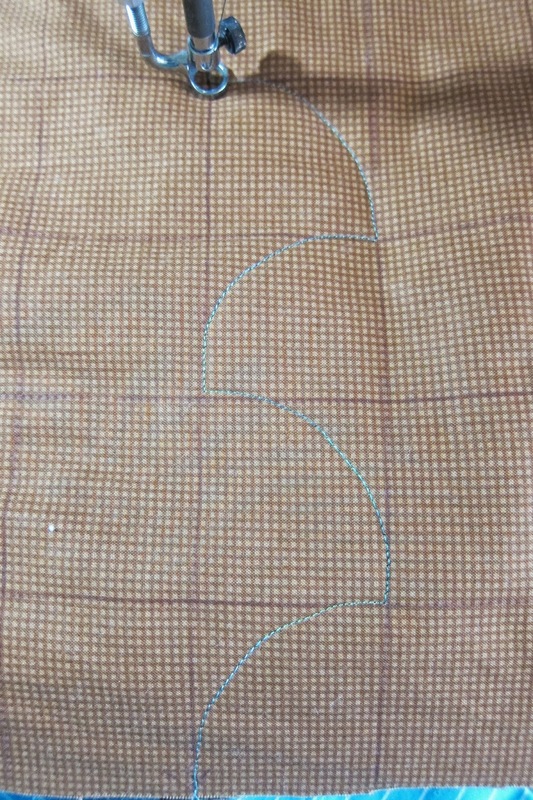 Thanks for the tube tip and the peel steps - I think they are very clear. I don't want the magazine either (Australia is a long way to post!) but I did enjoy your trip quilt, thanks for the scrappy look and steps - I still have to make one. 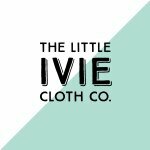 I would love to win your magazine! 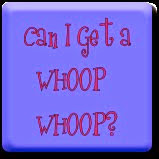 I love your scrappy trip, I am working on mine too! I'm definitely not sick of seeing them, they are all so fun. I didn't know that the magazine was the start of all of this, but I would love to win it, thank you for the opportunity! 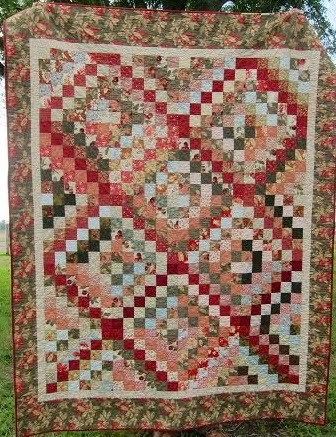 I am never tired of this quilt! Looks great! 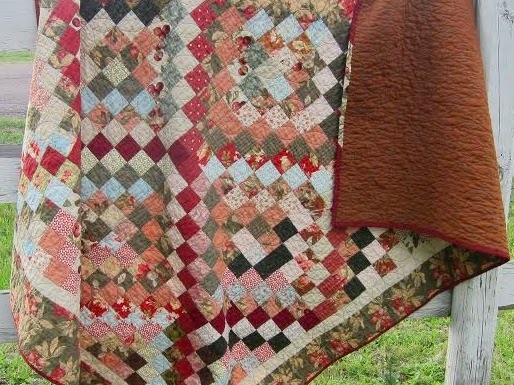 Love the scrappiness of these quilts - your MIL will be warmed everyday by it! 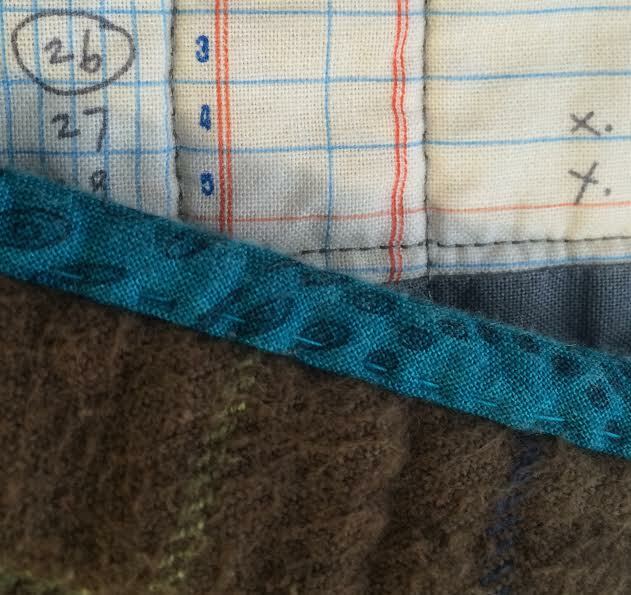 Never tired of seeing scrappy trip quilts. 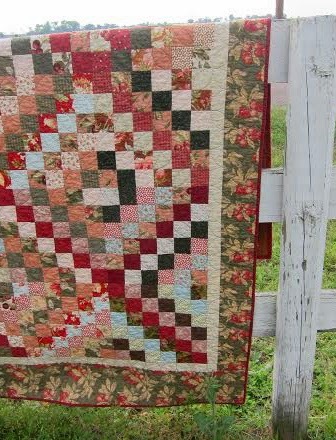 Yours is gorgeous and I love the quilting you chose for it. It compliments the design perfectly. Your MIL's quilt is really amazing! 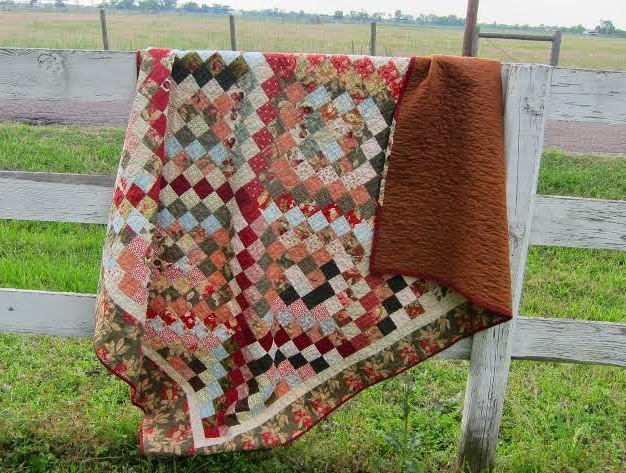 I love these scrappyquilts, especially if they are made out of scraps and recycled items- itgives them the special, added value. Great job! I have an unfinished Scrappy Trip that I need to finish too. 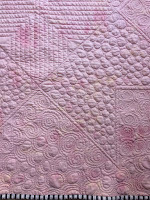 Love that quilting motif -- may just use that one for mine too. So glad you linked up to TGIFF! I'm ashamed to say I jumped on the trippy band wagon, and now it sits unfinished in my pile of ufo's. Someday.... Your MIL will cherish the quilt you made for you since it's full of love. Hopefully soon she'll be back on her feet and you'll be able to craft together again. Thanks for the chance to win. I love your quilt and the quilting. 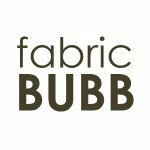 Thanks for sharing your method of quilting - I will have to try it. I would love to win the magazine. If the cover is any indication on the rest of the magazine it would be a good read and perhaps some great projects.